Turnover has jumped at an acquisitive private equity-backed communications company during its latest financial year, new accounts have revealed. 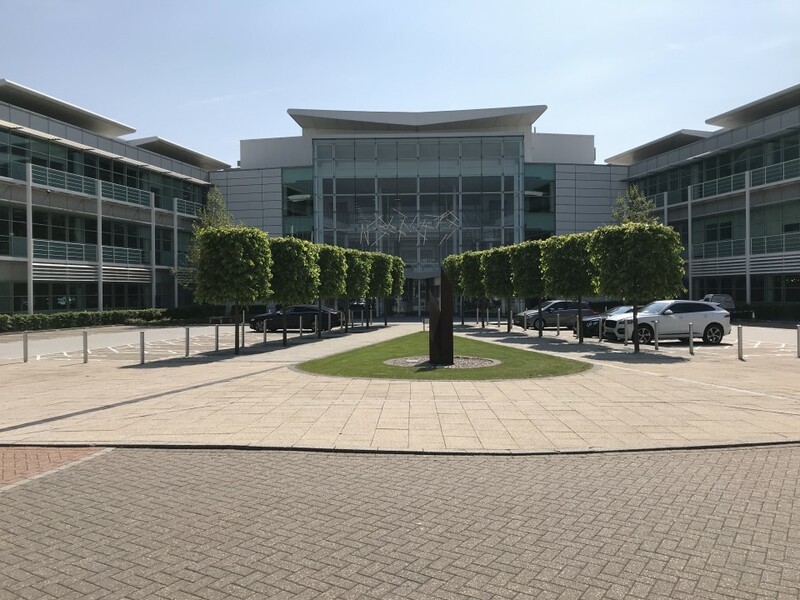 Wavenet, which is headquartered in Solihull and has bases in Warrington and Norfolk, reported a turnover of £23m for the year to 30 April 2018, up from £14.3m in the prior 12 months. The financial year includes 12 months of results from Talk Internet, which was snapped up in April 2017, Efuse Telecom, acquired in May 2017, 11 months of Swains, bought in June 2017, and one month of APR Telecoms, acquired in April 2018. Wavenet posted a pre-tax profit of £621,701 for the year, down from £1.4m. The results come after it raised £75m in 2018 to support its expansion. The company underwent a £35m management buyout in August 2016 which was backed by Beech Tree Private Equity. Chief executive Bill Dawson said: "Wavenet has a mission to be the most respected supplier of voice, data and cloud solutions, to ensure we can deliver this we have invested heavily in the right people, products and services so its pleasing to be in a position where we can report a 60 per cent growth in sales and a 29 per cent increase in our EBITDA. "Looking ahead we intend to continue investing in the business and our people so we can maintain or improve on our already strong growth which we believe we are on track to do. We are passionate about being business brilliant ourselves and we work hard to help our customers become business brilliant too." A statement signed off by the board added: "The group sales revenue track record of year-on-year sustained growth continued with this financial year, recording an increase of 60 per cent. "This reflected several acquisitions completed successfully in the period as well an underlying 5.7 per cent organic revenue growth. "The group has made great progress with substantial increases in sales, EBITDA and cash generation. "Gross profit margins reduced 4.9 per cent from 41.7 per cent, of which 3.2 per cent simply reflects the inclusion of acquired businesses at lower margin levels into the group mix and 1.7 per cent was due to growth in lower margin business with wholesale partners and lower prices on renewal with existing customers tracking industry trends in telephony and broadband services." Wavenet completed the acquisitions of Solar Telecommunications and Fabier Telecom in August 2018.